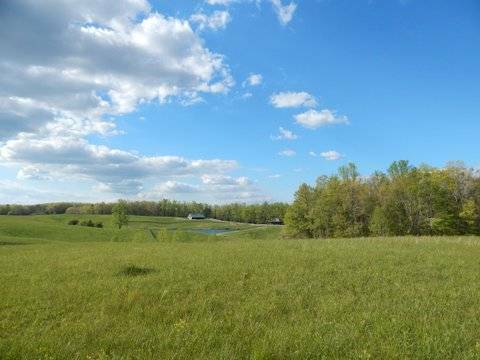 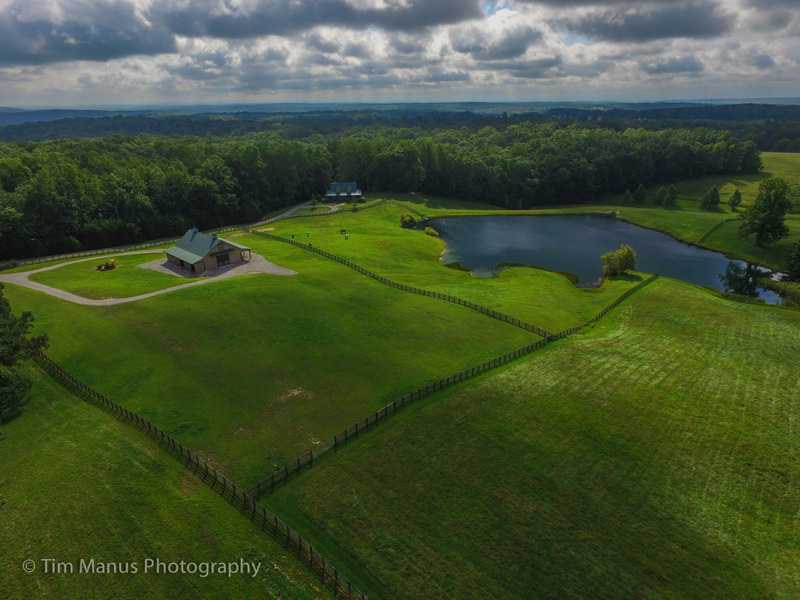 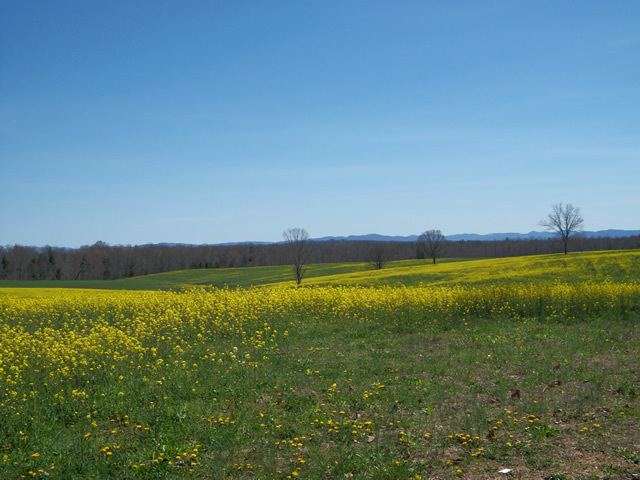 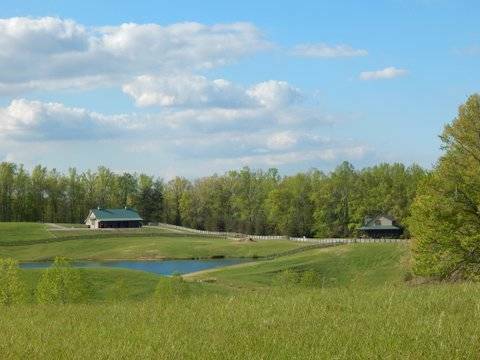 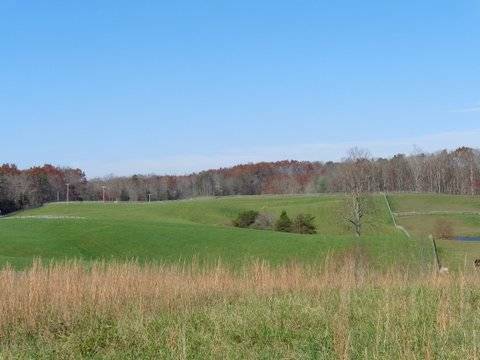 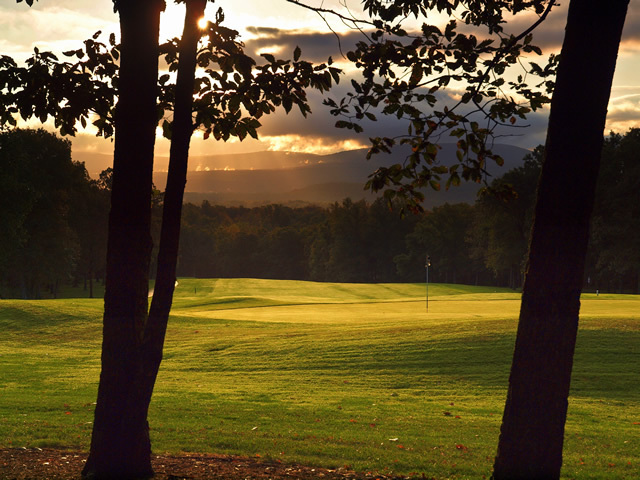 THIS UNIQUE PROPERTY CONSISTING OF 36.64 ACRES OF GENTLY ROLLING PASTURE LAND AND LARGE HARDWOOD TREES. 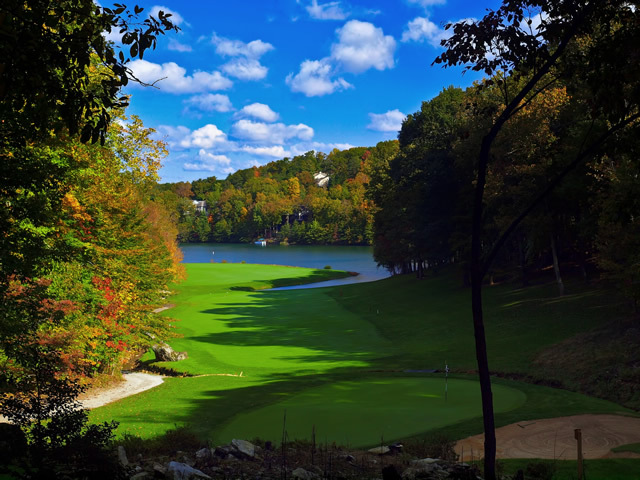 WHAT MAKES THIS PROPERTY SO UNIQUE IS THAT IT ADJOINS THE BIG SOUTH FORK PARK. 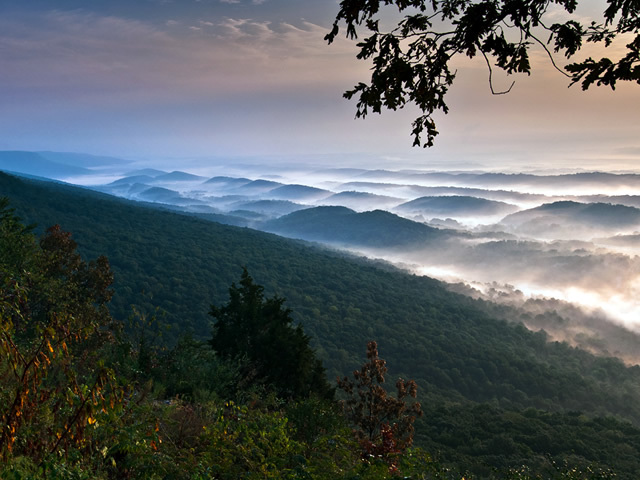 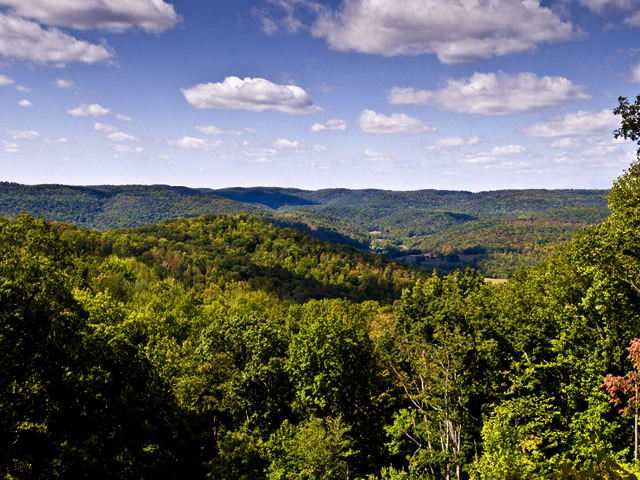 THE PARK IS 125,000 ACRES WITH OVER 125 MILES OF MAYBE THE BEST TRAILS FOR HORSEBACK RIDING IN THE COUNTRY. 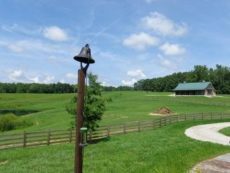 IT IS QUIET, PRIVATE AND GATED. 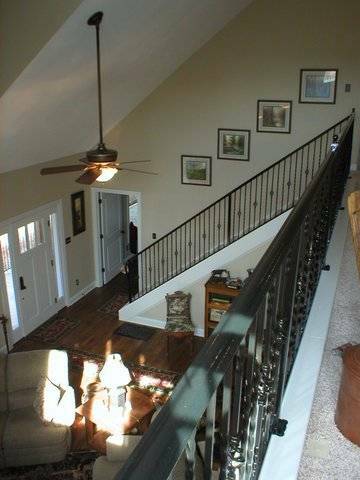 2700 SQUARE FEET TWO STORY HOME WITH 3 BEDROOMS AND 3.5 BATHS -HARDWOOD FLOORS-CERAMIC TILE-CUSTOM CABINETS WITH GRANITE COUNTER-TOPS. 36.64 BEAUTIFUL ACRES ALL FENCED AND CROSSED FENCED . 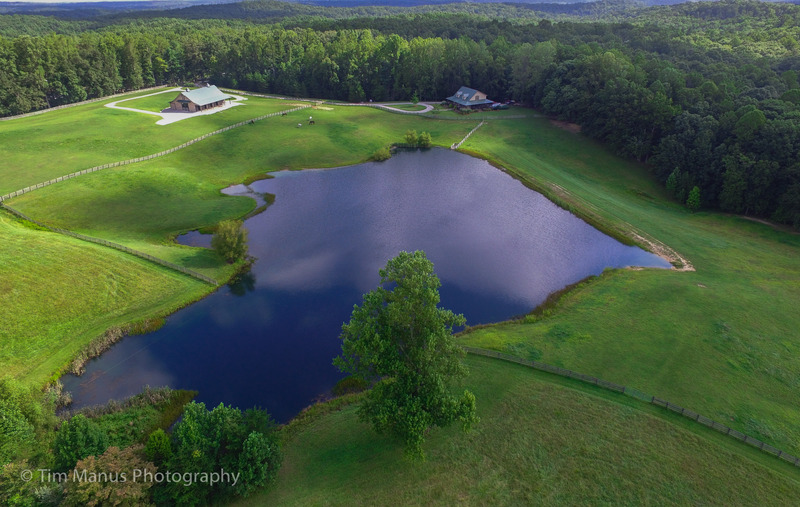 HAS LARGE WELL STOCKED POND. 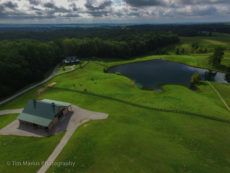 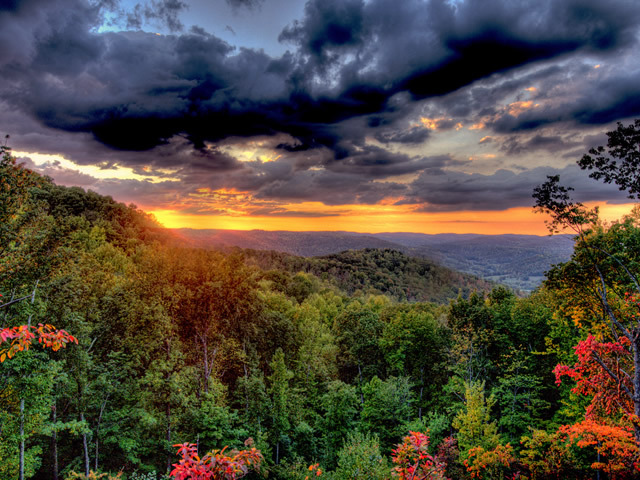 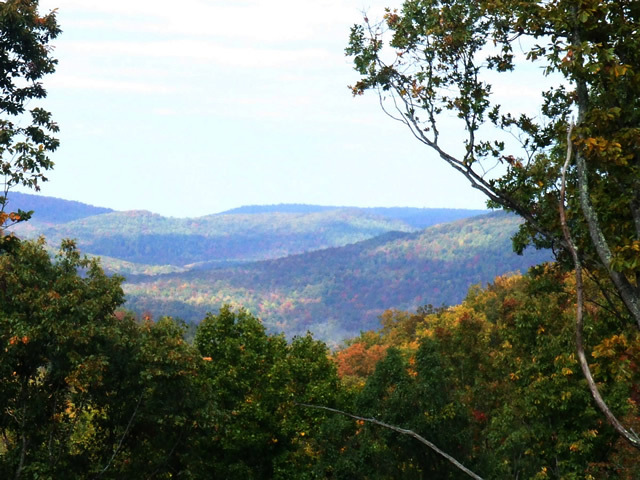 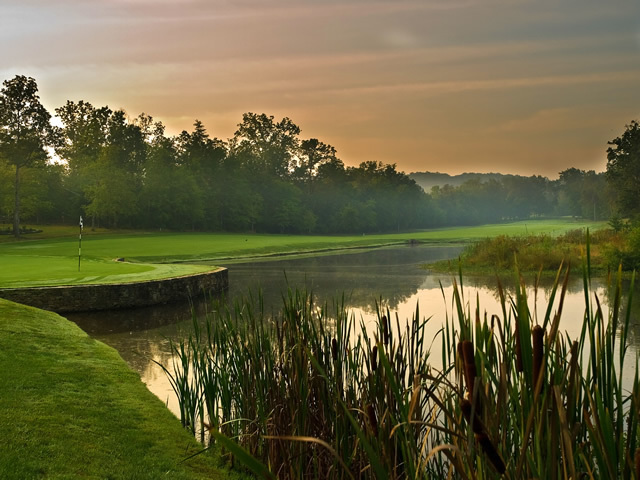 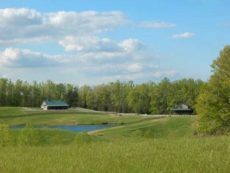 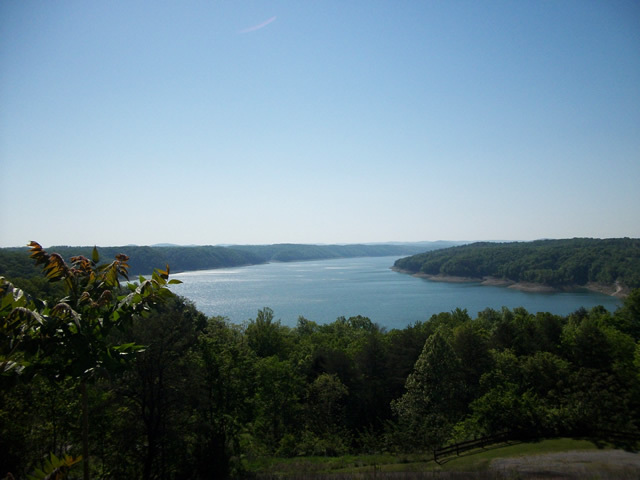 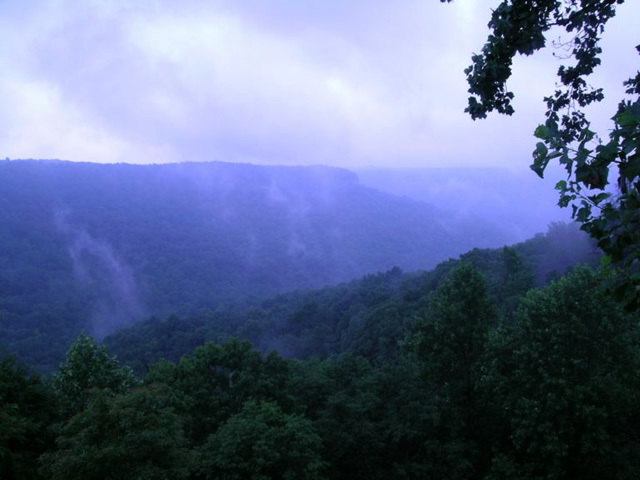 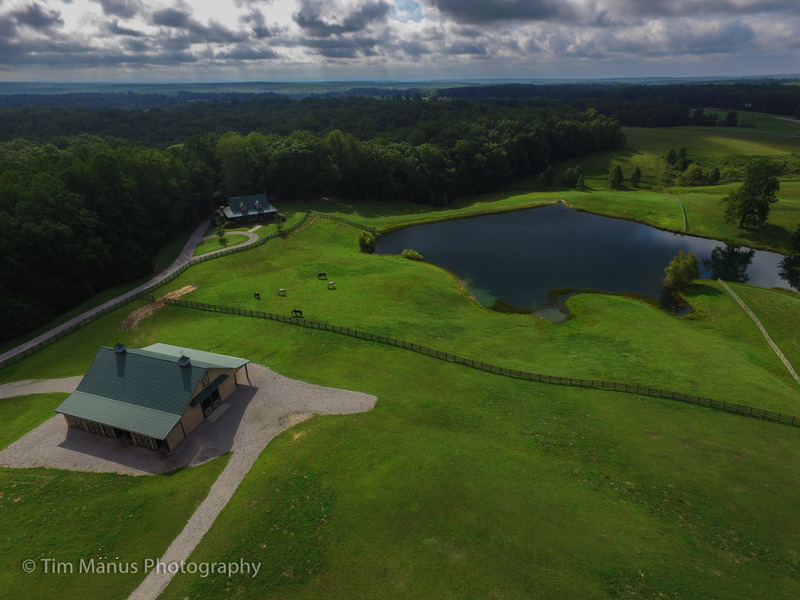 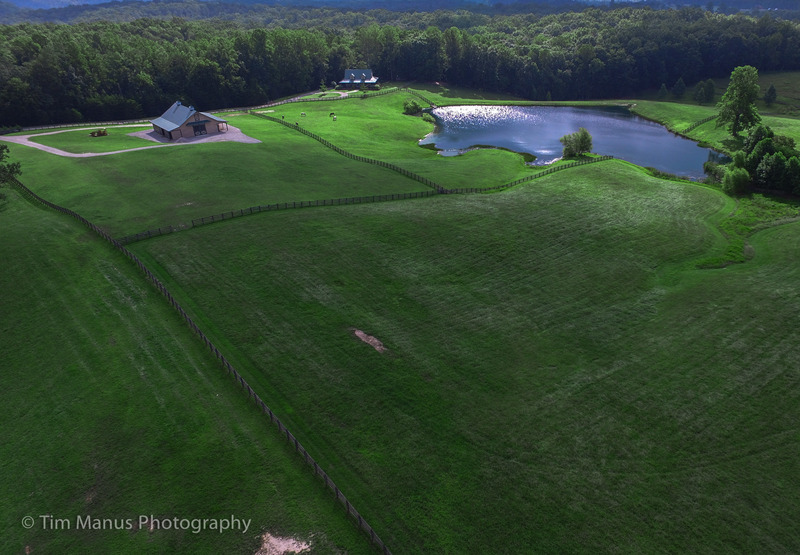 ALL WITHIN THE VERY EXCLUSIVE PRIVATE EQUESTRIAN COMMUNITY KNOWN AS ROCKHOUSE RANCH LOCATED ON THE CUMBERLAND PLATEAU AND ADJACENT TO THE BIG SOUTH FORK RIVER AND RECREATION AREA IN JAMESTOWN , TN. 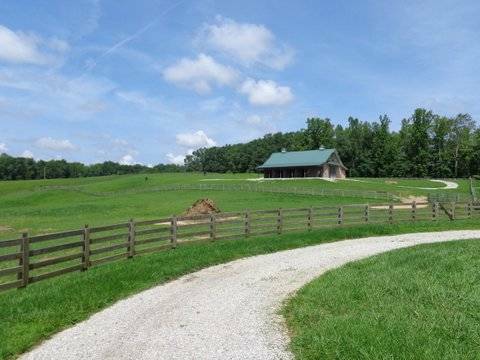 THIS PROPERTY HAS AN INCREDIBLE BEAUTY WITH THE ROLLING GREEN PASTURES AND THE TIMBER THAT SURROUNDS IT ALL. 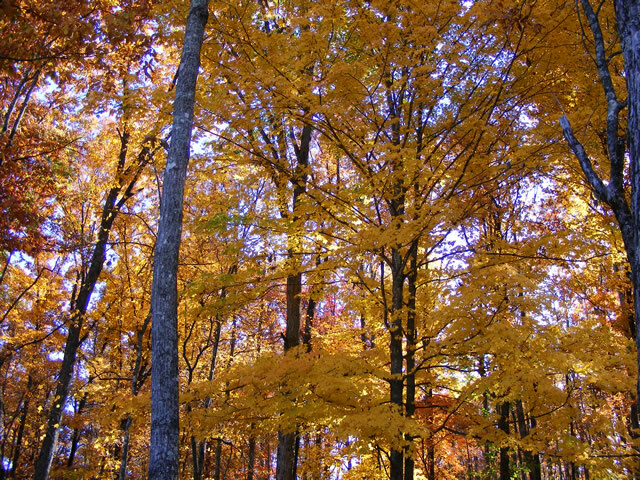 YOU DO REALLY NEED TO SEE ON THE GROUND TO FULLY APPRECIATE IT ! HAS ONE THE FINEST BARNS YOU CAN BUILD. 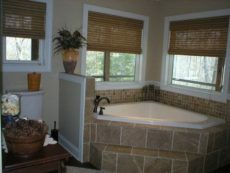 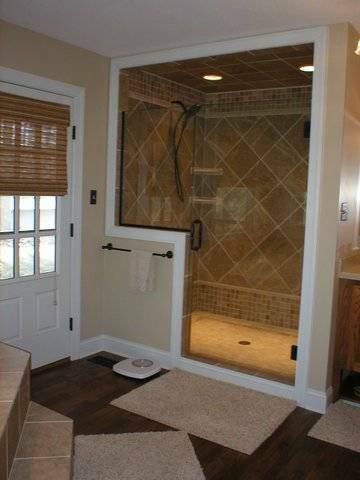 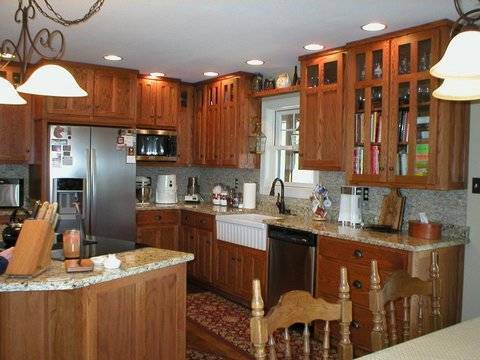 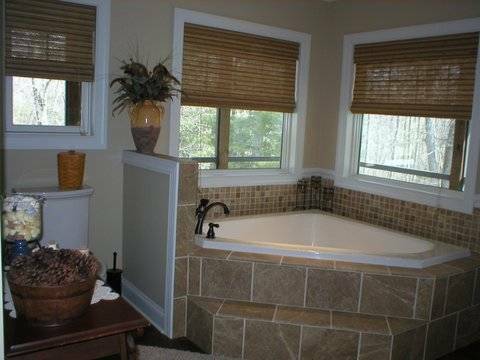 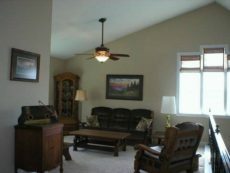 SURROUNDED BY GENTLY ROLLING PASTURES AND LARGE POND THAT IS FENCED AND CROSS FENCED. 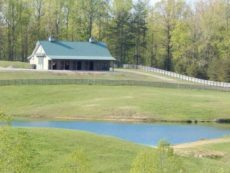 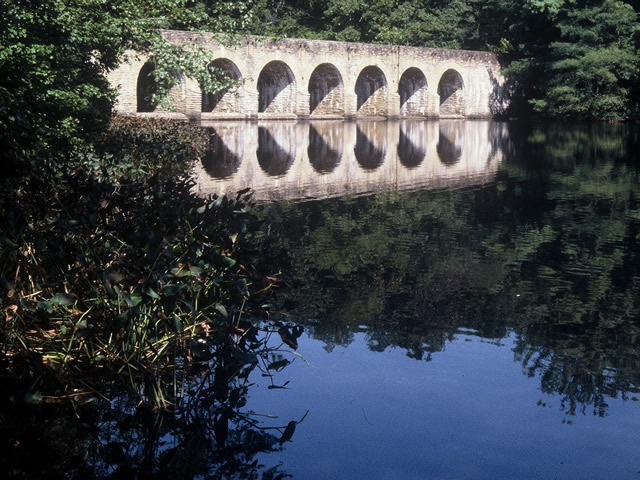 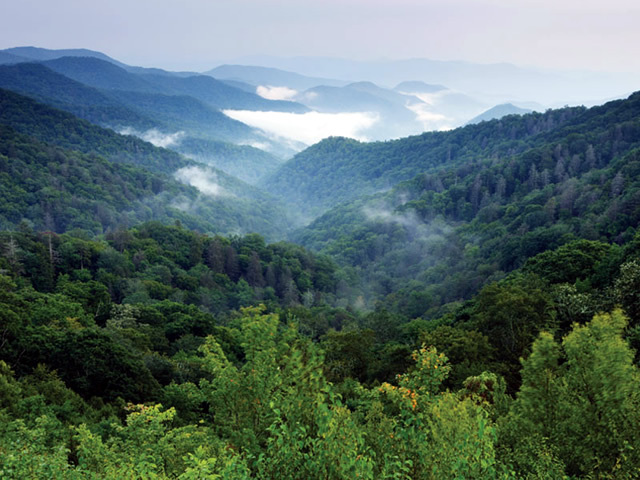 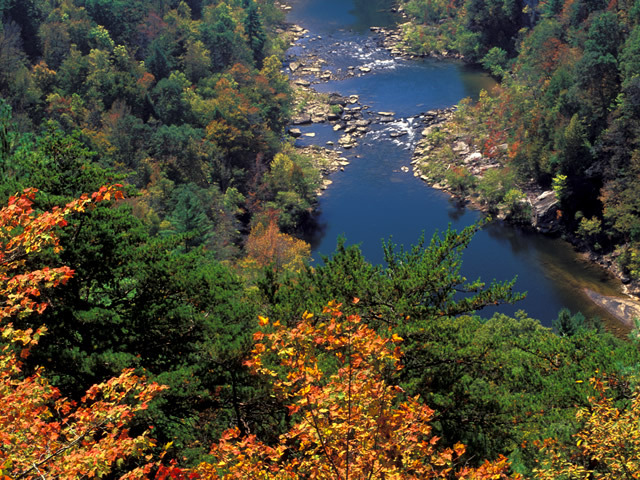 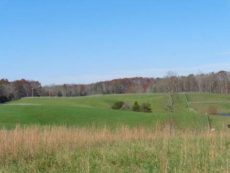 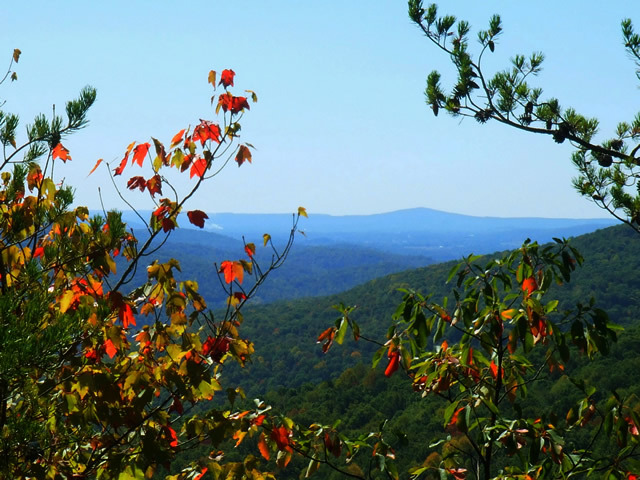 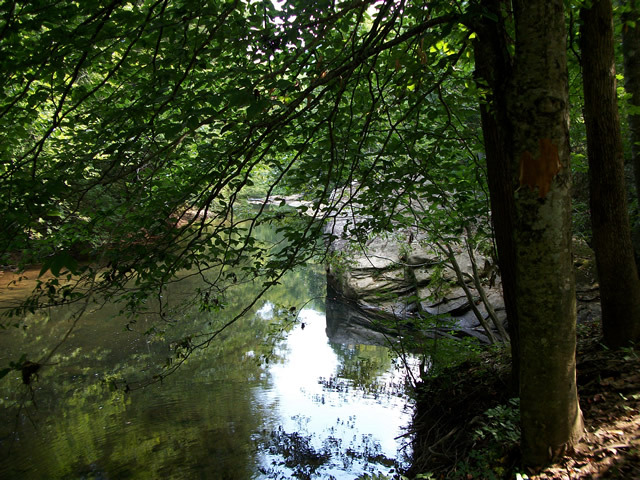 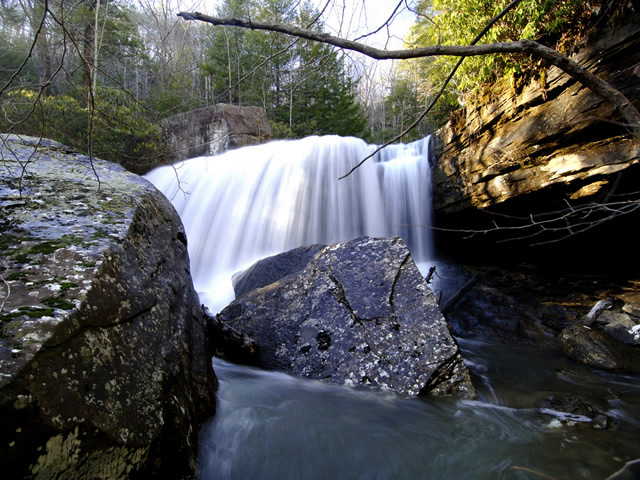 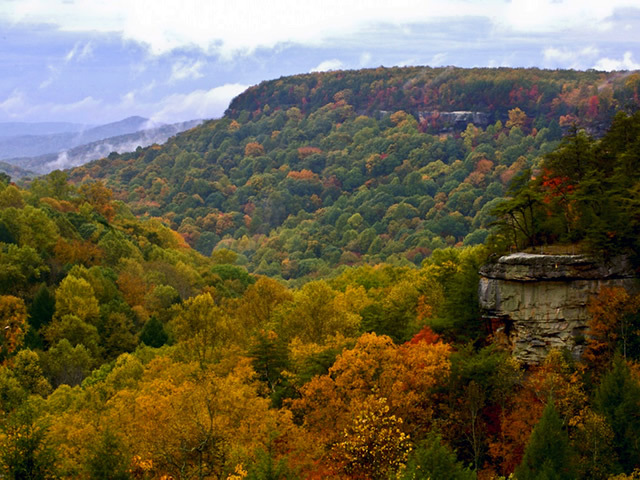 NEVER HAVE TO ‘TRAILER TO RIDE ” AS THE DEVELOPMENT HAS SEVERAL MILES OF TRAILS BUT THE MAIN ASSET IS THAT THIS PROPERTY ADJOINS OVER 125 MILES OF THE COUNTRY’S FINEST TRAILS IN 125,00 ACRE PARK KNOWN AS THE BIG SOUTH FORK NATONAL RIVER AND RECREATION AREA. 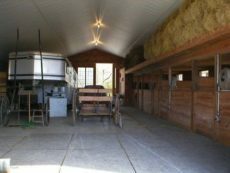 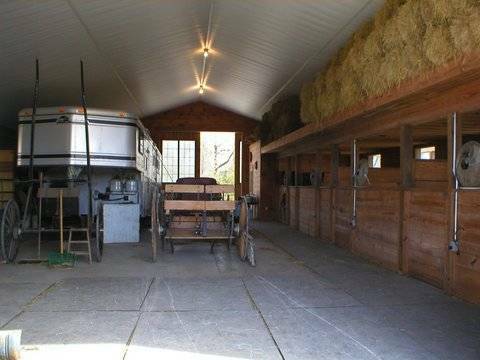 BARN-60X60′–4 STALLS–CONCRETE FLOORS WITH RUBBER MATS AND DRAINS IN EACH. 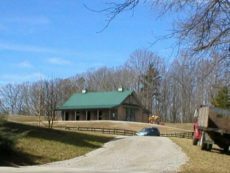 AUXILIARY HEAT WITH A WOOD BURNING "CENTRAL BOILER"